(Hoodline) – On Feb. 5, families around the world take part in the celebrations for Lunar New Year. To kick off the 15 days of celebration, Chinese families gather at home or at a favorite restaurant on New Year’s Eve for a reunion dinner, often featuring noodles for longevity, fish for prosperity and dumplings for wealth. 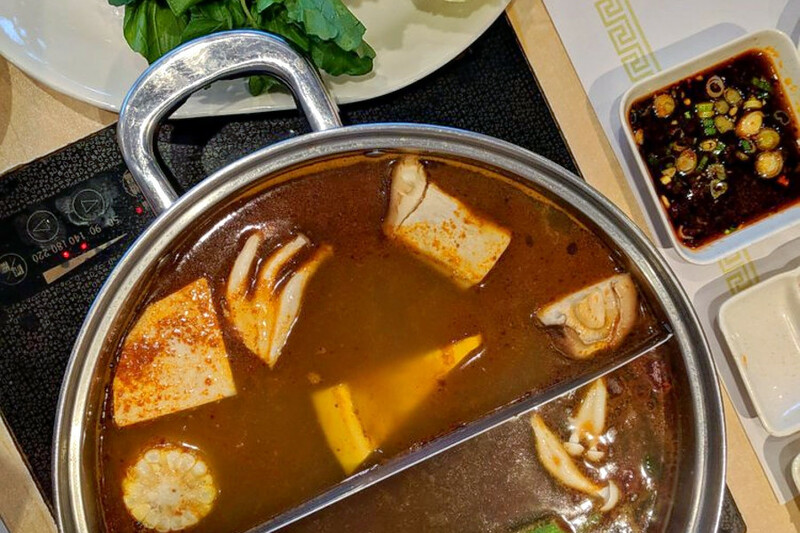 If you’re looking for a feast to celebrate the Year of the Pig with friends and family, Hoodline has crunched the numbers to find the top Chinese restaurants in Boston, based on Yelp ratings and our own methodology. Happy Lunar New Year! Topping the list is Q Restaurant. Located at 660 Washington St. (between Boylston Square and Beach Street) in Chinatown, this spot, which offers Chinese food along with Mongolian hot pot, sushi and more, is the highest rated Chinese restaurant in Boston, boasting four stars out of 888 reviews on Yelp. Next up is Allston’s Shabu-Zen, situated at 80 Brighton Ave. (between Linden and Reedsdale streets). 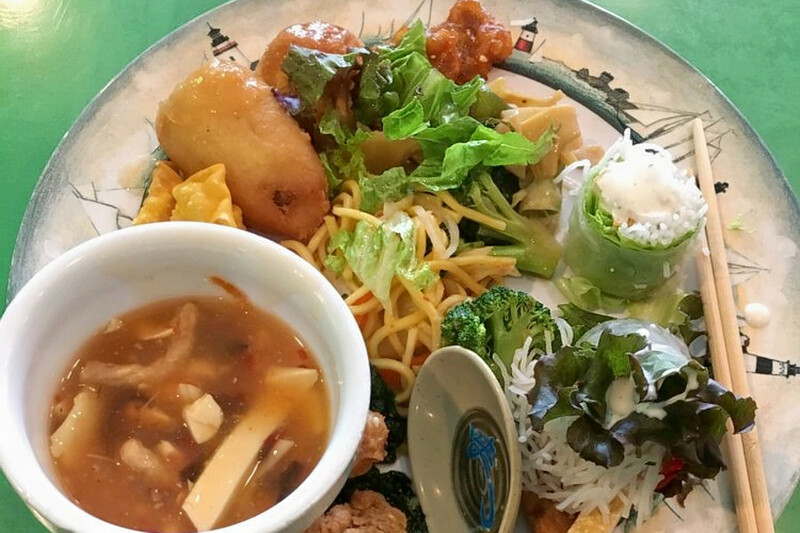 With four stars out of 592 reviews on Yelp, the Chinese, Japanese and Asian fusion spot has proven to be a local favorite. 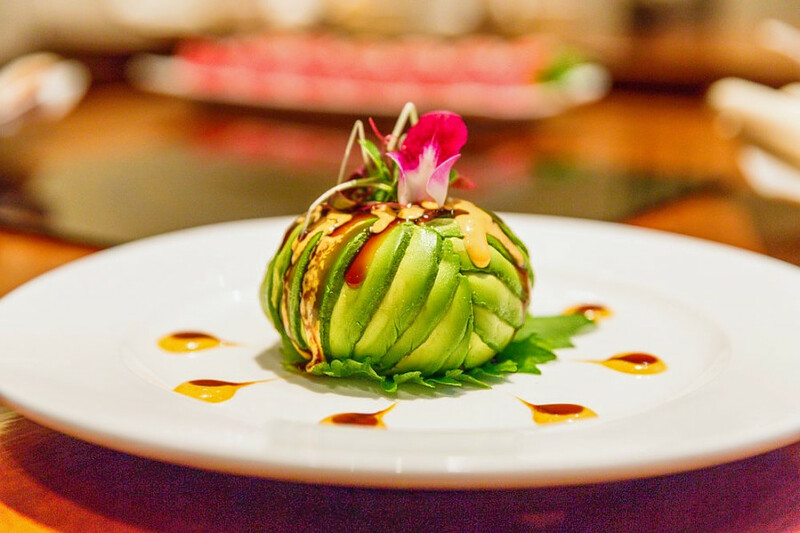 Allston’s Grasshopper Restaurant, located at 1 N. Beacon St. (between Cambridge and Everett streets), is another top choice, with Yelpers giving the vegetarian and vegan Chinese restaurant four stars out of 550 reviews. Over in Downtown Crossing, check out Gene’s Chinese Flatbread Cafe, which has earned four stars out of 305 reviews on Yelp. 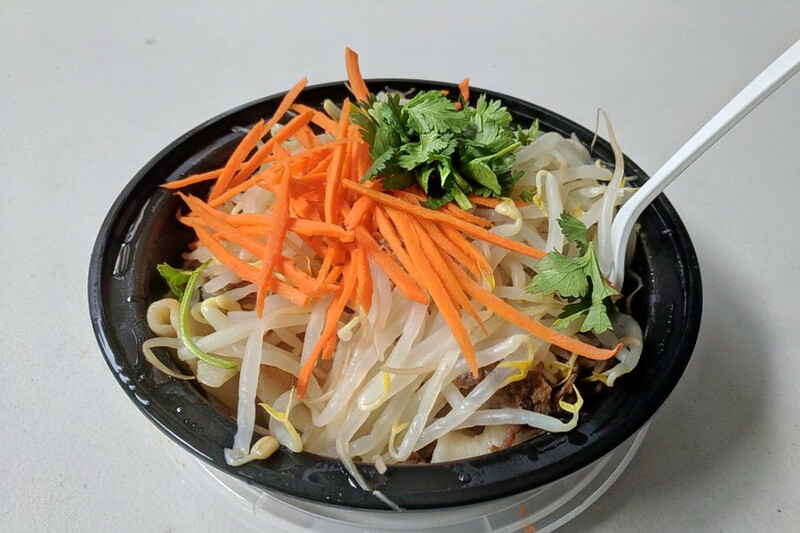 You can find the Chinese spot, which offers hot and cold noodles and more, at 86 Bedford St. (between Kingston and Chauncy streets).